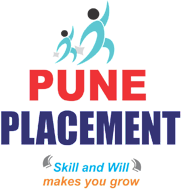 Located in Pune (Maharashtra, India), Pune Placement is involved in providing the clients with top-class career consultancy services. 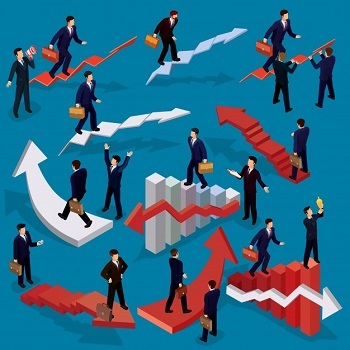 Working for us is a skilled team of astute career consultants, who hold expertise in helping the candidates and fresher in selecting the righteous career path as per their interest and career qualifications. Making the candidates learn the importance of choosing a right career, benefits of choosing a right career and its advantages is our expertise. Avail the benefits of our services by contacting us today.